As part of Safe Boating Week, here are a few things to make sure you have on board! 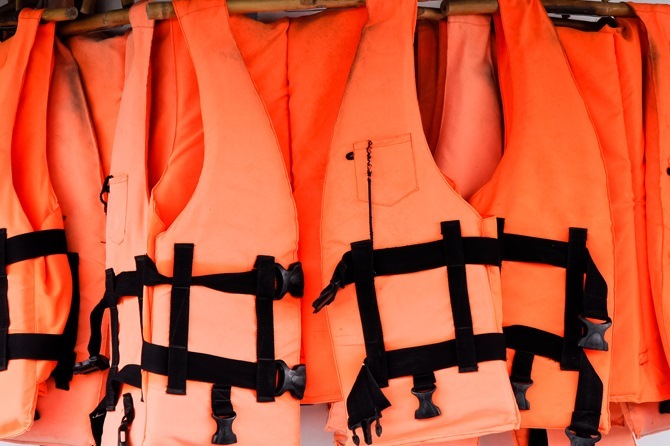 At a minimum, any boat should contain life preservers for all occupants, a well-stocked first aid kit, powerful flashlight, two-way VHF radio, fire extinguisher, flare kit, an EPIRB (emergency beacon) and a local area water chart. Large boats should also contain additional lines of varied size and an inflatable lifeboat. You should also consider a New York State Boating Safety Course. They are conducted across the state throughout the summer. Check this link for more information.